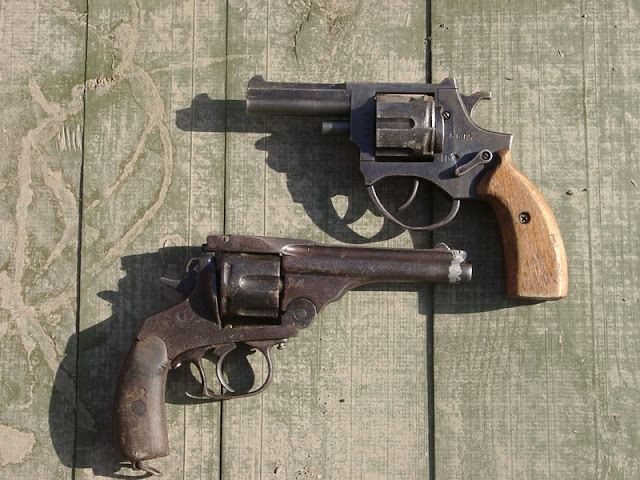 What happens when you outlaw guns? 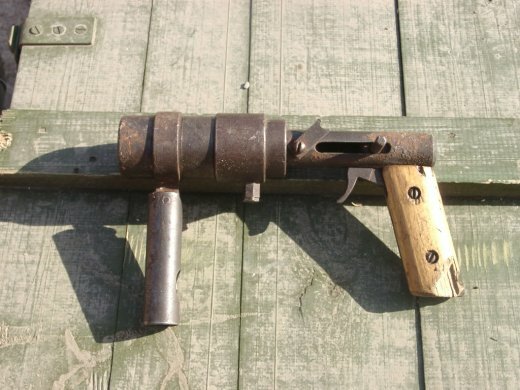 Well for one thing people make their own. 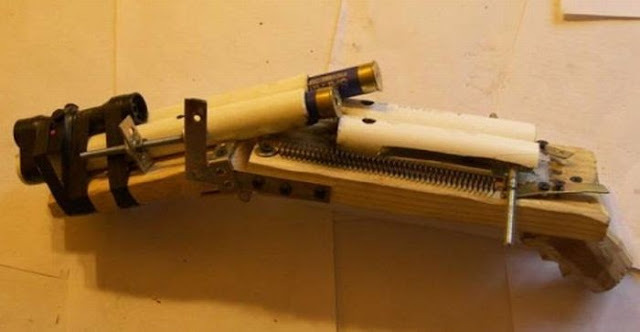 Improvised Home Built weapons from around the world that McGuyver would be proud of! 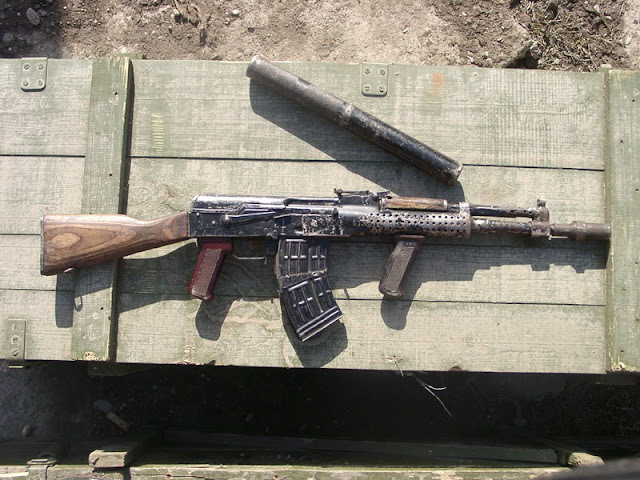 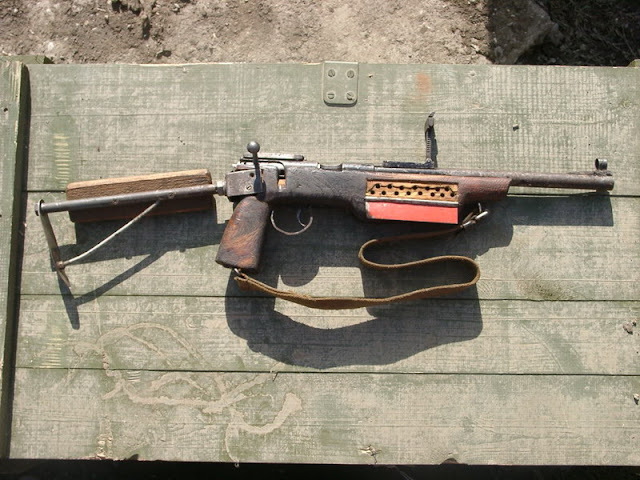 Homebrewed AK-47 Bubba-ed up by some third world hillbillies. 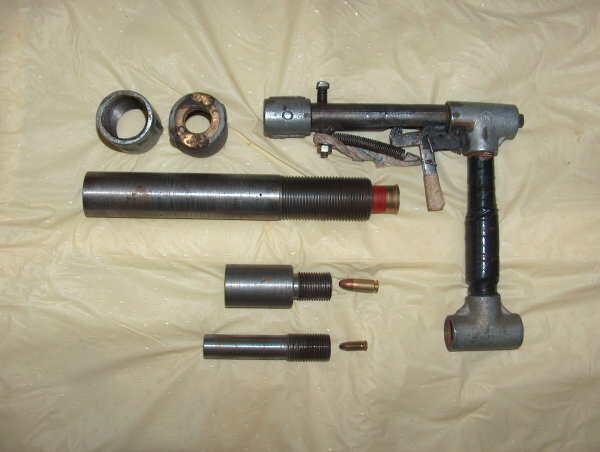 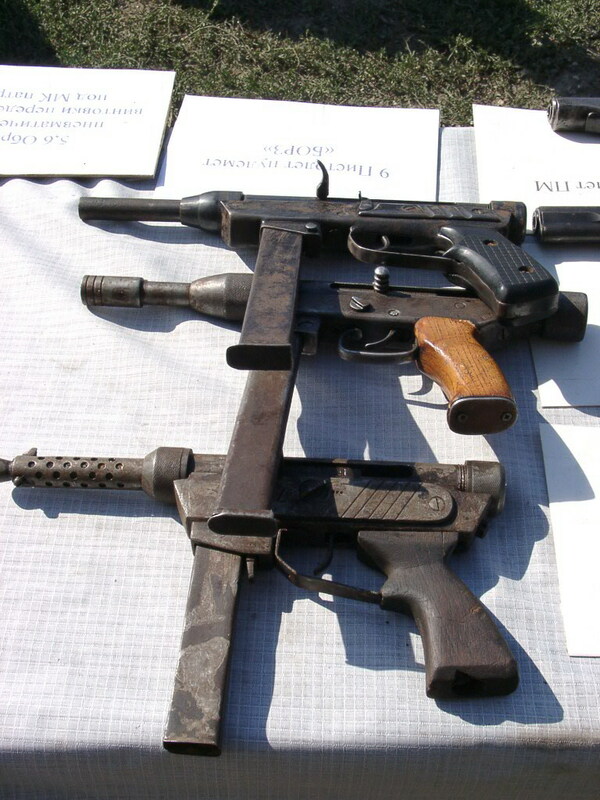 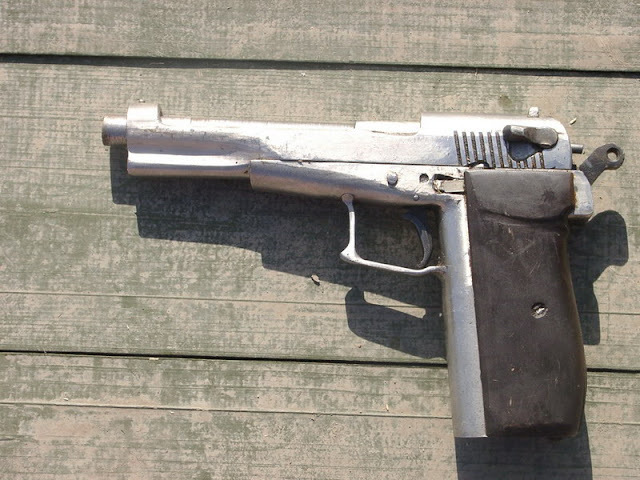 A very crude yet functional homemade gun made by a man in India. It is constructed mostly out of plumbing material. 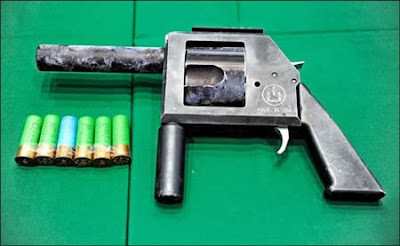 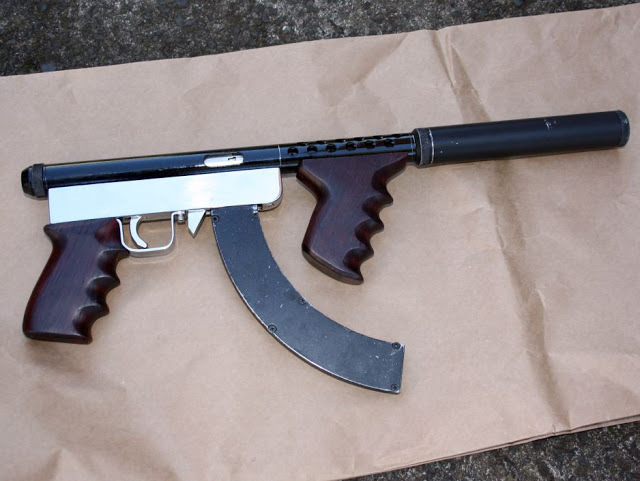 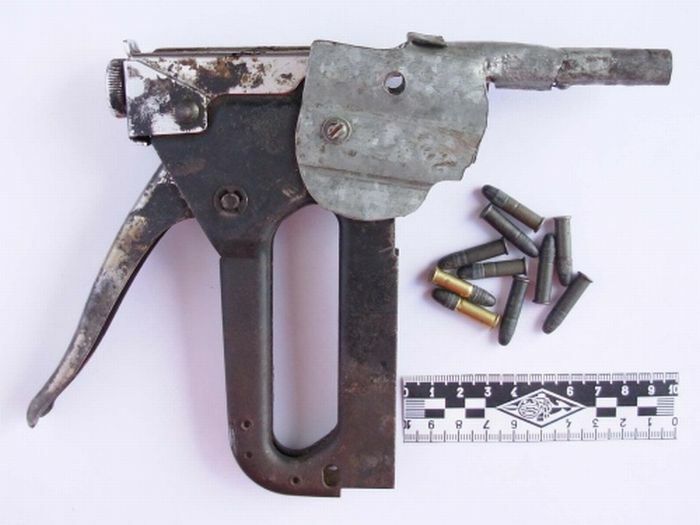 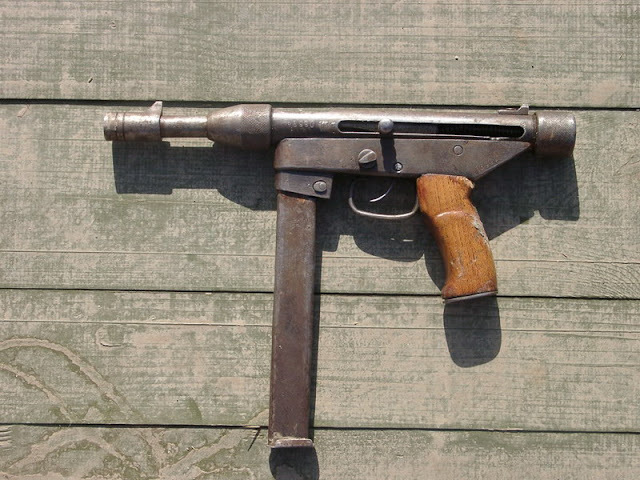 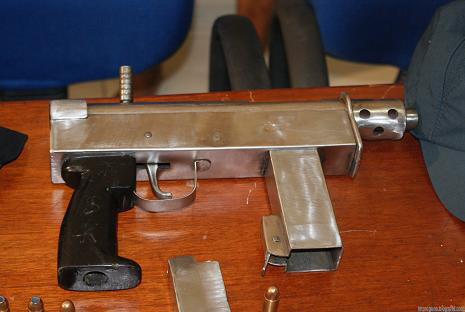 An illicitly manufactured compact machine pistol of a common type seized in Brazil.